Stravinsky acknowledged the extent to which Byzantine chant had influenced his Symphony, via the Russian Orthodox Tradition. 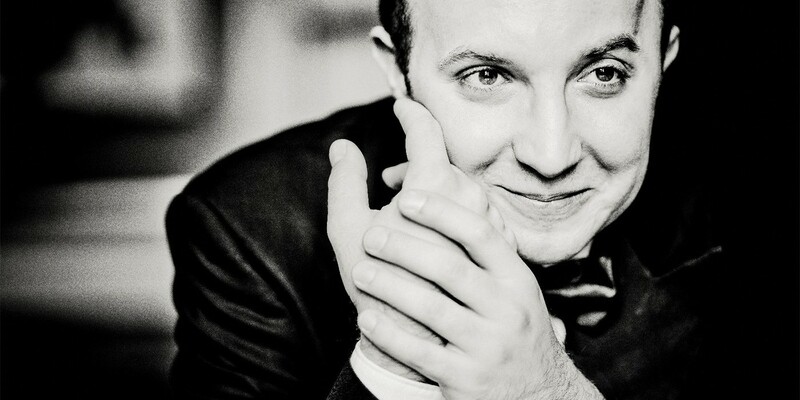 In this concert Thierry Fischer presents the Russian orthodox Easter psalm “Grob tvoi, Spase”, and also the concerto by Rachmaninov that was most clearly shaped by such chant. The undulating melody of the third Piano Concerto weaves its way into one of the most heart-stopping musical narratives of the twentieth century, as a lone virtuoso thunders and against a surging orchestra.